Huge Price Reduction! Bring your Builders! The demolition work has been done! You are already ahead of the game on this property with nothing to tear down. 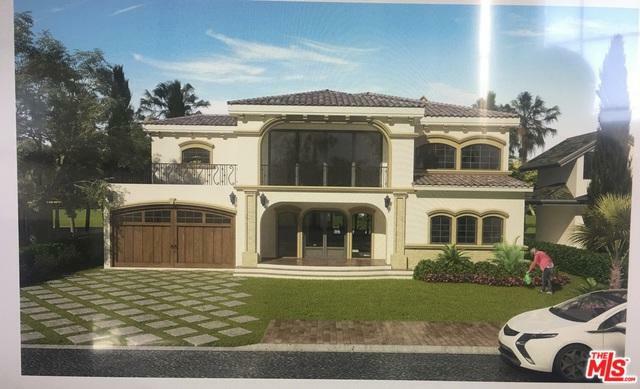 Plans for a 5 Bed/5 Bath New Home are included. 4000 Sq Ft with Pool and Jacuzzi. Renderings are available. Make your dream home or someone else's dream home! Keep the style or Create your own! Mediterranean, Farm House or Cape Cod.....Existing Plans are approved!! Listing provided courtesy of Terri A. Davis of Re/Max Estate Properties.